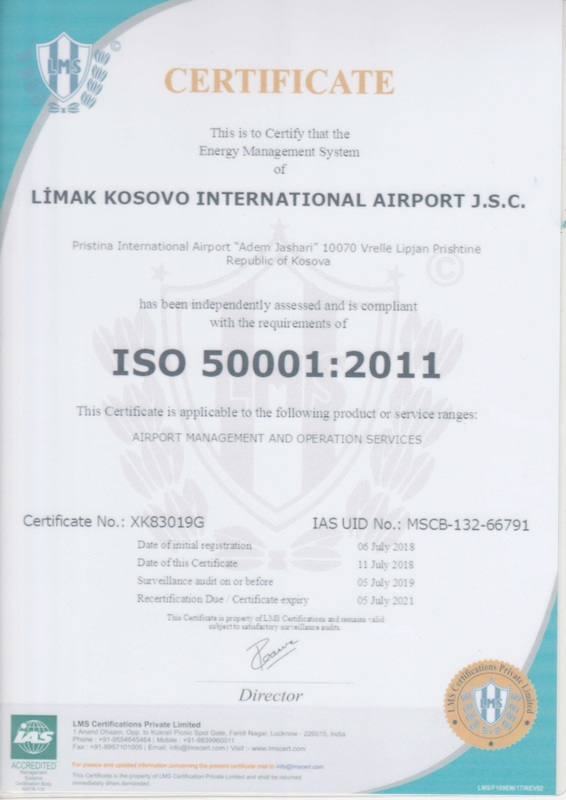 Pristina, 28 September 2018 – Limak company which manages Pristina International Airport “Adem Jashari” has officially begun the realization of the project which foresees the construction of a business-housing complex and an underground road in Skopje. The 250 million USD project is foreseen to be completed within the next 40 months and includes a business complex, mall, hotel, and parking lots. 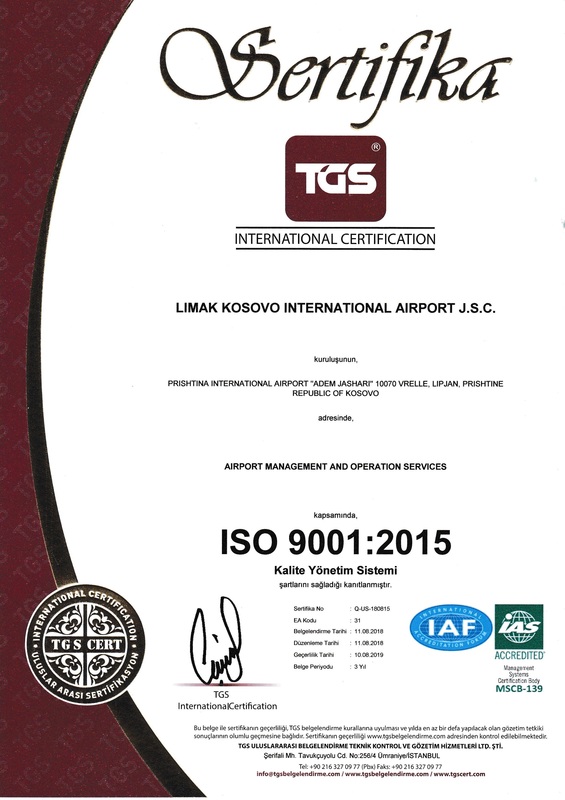 “This is our first project in Macedonia, a country where we feel at home. We are always searching for possibilities to invest here, because we believe in the qualified workforce and economic trends”, said Limak board member Serdar Bacaksiz. Limak planes to complete the underground road in 22 months and the entire complex will be completed in 40 months. The project will be built with high standards, fitting the Museum of the City of Skopje.